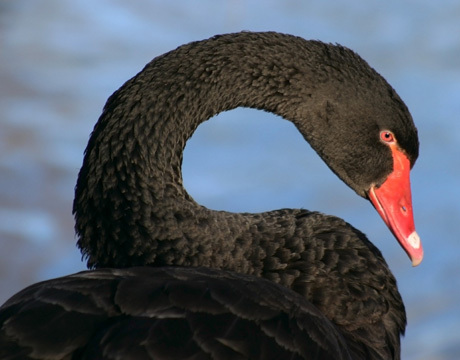 I saw a black swan in the botanical garden at Melbourne a week or so ago and it reminded me most poetically of Mr. Taleb's proposition that nobody really knows what is going on in this republic. And so, appropriately, we held an election in which many candidates who know nothing found themselves elevated to political office well-prepared for careers in lying and doubletalk in the service of knowing nothing. Join me please in cringing for our country's future. The unvarnished truth of our predicament is that all pathways now lead to the same destination: a falling US standard of living as measured conventionally. What's unknown is how swift and severe this decline might be, exactly what all its implications are for the social order and geopolitics, and whether it might present itself in a form that could be called collapse. For the moment, one question is: do we go broke the standard way by having less money, or the trick way by destroying the value of our money so that folks (as President Obama might say) have lots of it, only it isn't worth anything. There is even at this late date much debate between the inflationistas and the deflationistas - that is, those who think the economy ends in a bang or a whimper. So there's just one goddess of infinity?